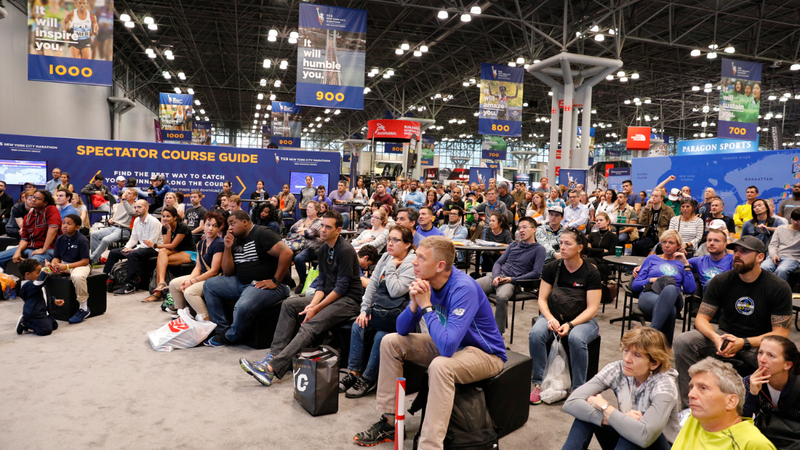 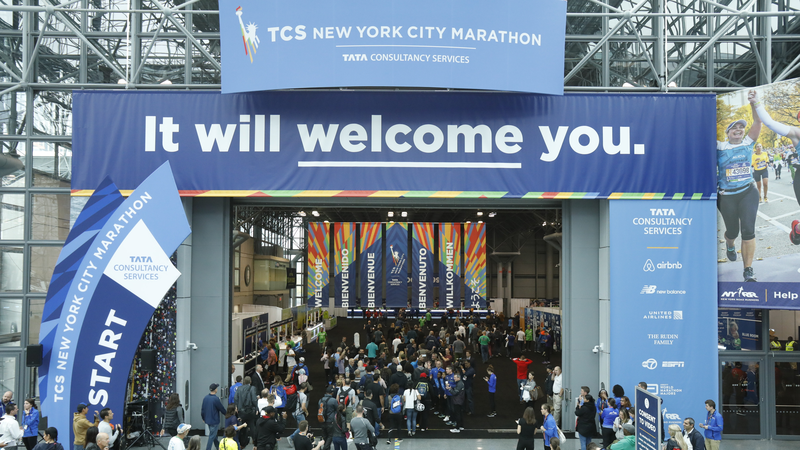 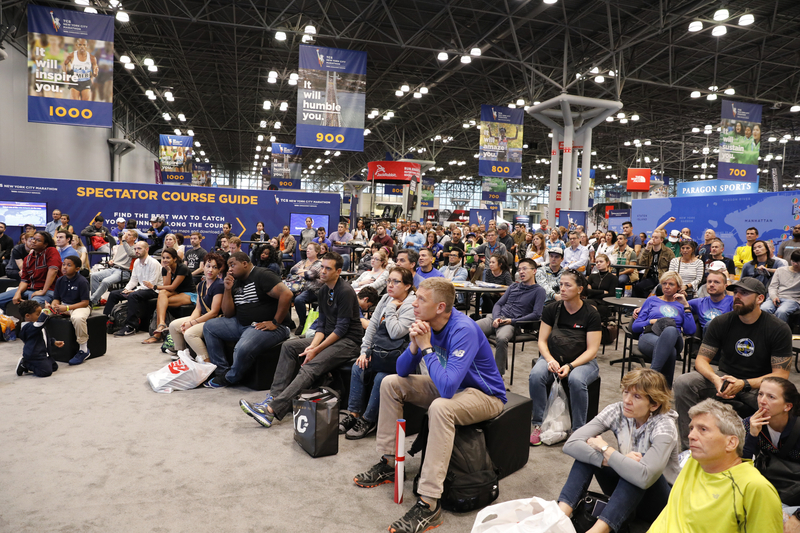 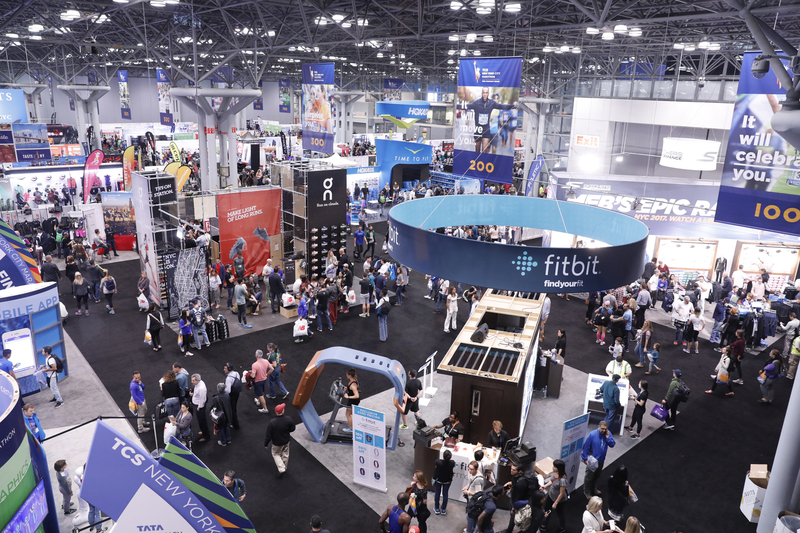 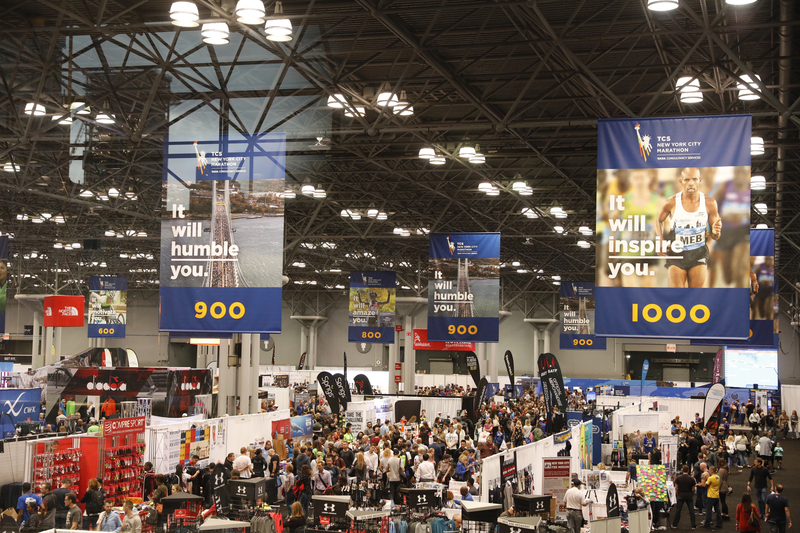 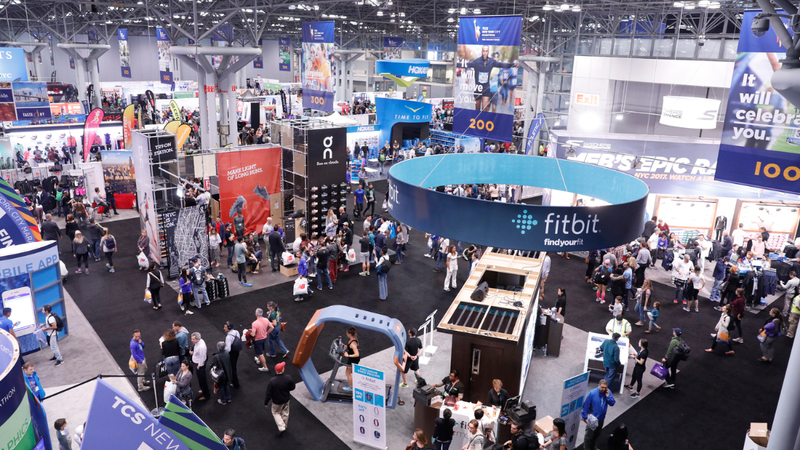 The TCS New York City Marathon Expo Presented by New Balance is the nation's largest pre-race running event of its kind. 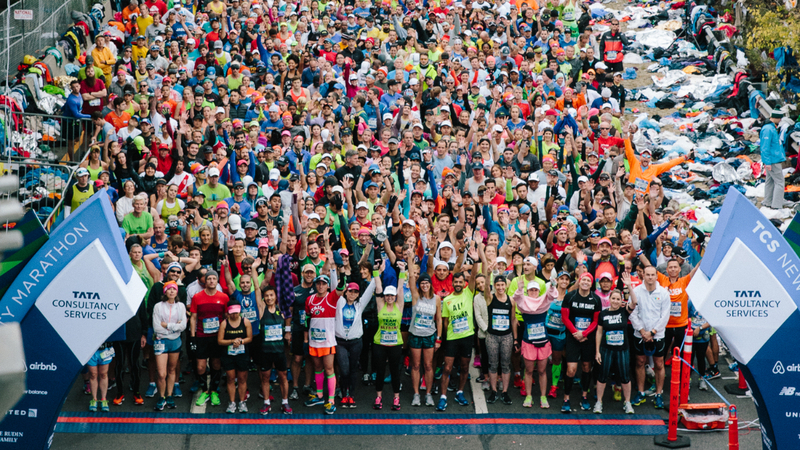 An anticipated 100,000+ people - race participants, fitness enthusiasts, runners, locals, and tourists - will visit this free event. 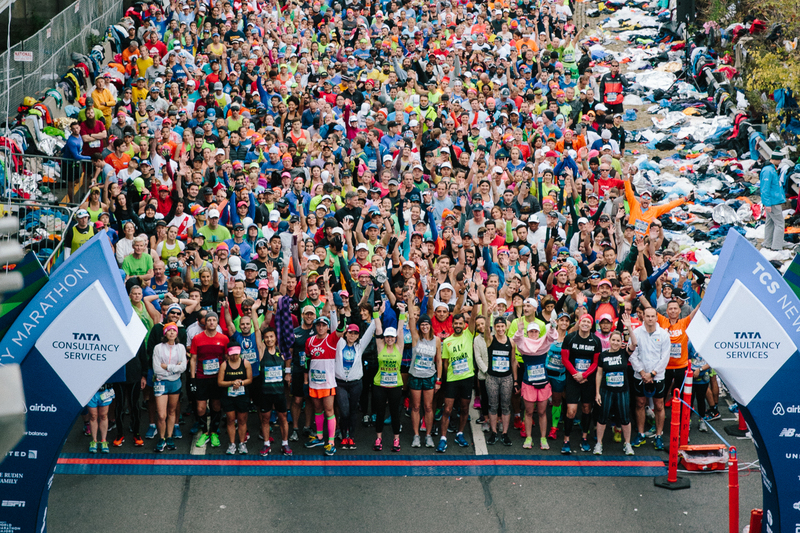 This is your chance to promote, sample, and sell to an engaged audience of runners. 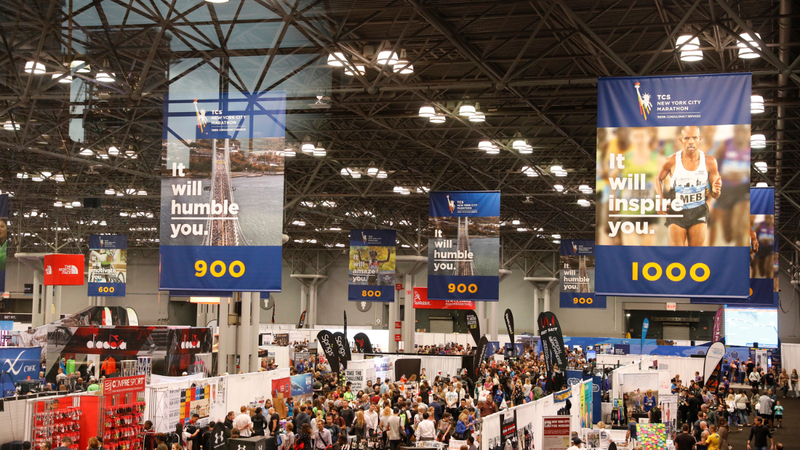 Over 100,000 attendees from 139 countries around the globe.